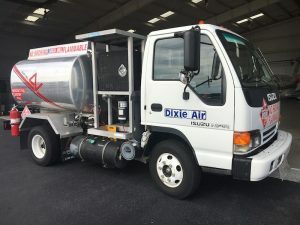 Dixie Air Service, Inc. is the only locally owned full service FBO available at the Tuscaloosa Regional Airport (KTCL). In service since 1998, our certified line personnel will handle all your aircraft servicing needs quickly and accurately. 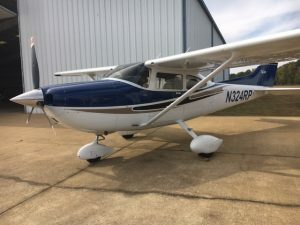 Our highly qualified mechanics perform maintenance on all types of single and multi-engine airplanes, including both piston and turbine installations. Dixie Air’s friendly office staff will handle all of your requirements, and the ground transportation you request by telephone or Unicom will be ready and waiting when you arrive on the ramp! Be sure and ask us how you can learn to fly and become an airplane pilot. 5851 Robert Cardinal Airport Rd.